Enjoying the supernatural ways of royalty that God grants to all of His children is exciting! You can dispel the pauper mindset and integrate royalty into the deepest core of who you are-an heir to the throne. 'Basic Training for the Supernatural Ways of Royalty' helps you unearth your God-given treasures, and uncover the lies constraining you. This workbook provides practical training about how to apply His truths and principles to your life. You will find yourself on a Holy Spirit journey into the very heart of God-each step a comprehensive, soul-searching experience launching you into a contemplative season of transformation. Each chapter contains questions and activities that will strengthen your understanding of your royal privileges as God's redeemed child. "Everyone who competes in the games goes into strict training. They do it to get a crown that will not last; but we do it to get a crown that will last forever" (1 Corinthians 9:25). Reach for your crown today! 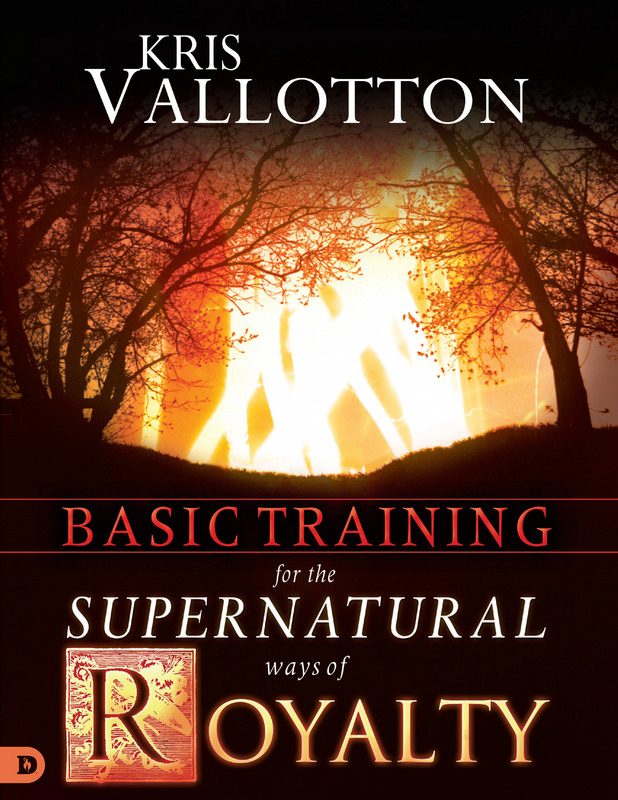 Basic Training For The Supernatural Ways Of Royalty Study Guide by Vallotton, Kris was published by Destiny Image in September 2017 and is our 26689th best seller. The ISBN for Basic Training For The Supernatural Ways Of Royalty Study Guide is 9780768440201. Be the first to review Basic Training For The Supernatural Ways Of Royalty Study Guide! Got a question? No problem! Just click here to ask us about Basic Training For The Supernatural Ways Of Royalty Study Guide.